Very nice Marlin .22 semi auto with 2 mags. 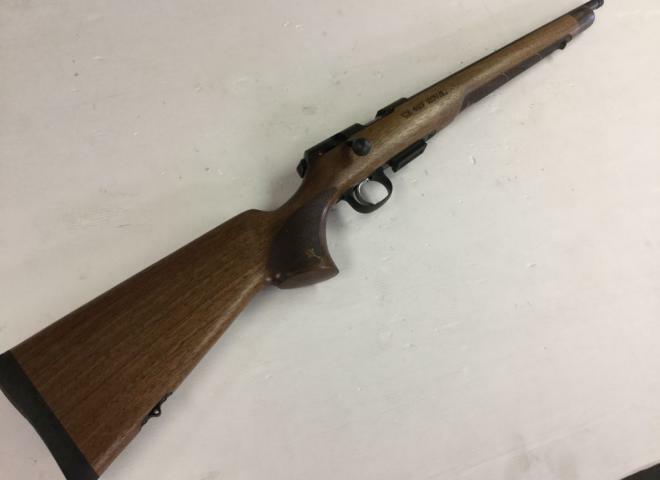 An 1894 Marlin made in 2004 JM Barrel stamp 18.5" round barrel blued action has been fitted with a scope rail,single piece firing pin and reduced power hammer spring very slick action woodwork has a few minor marks. Complete package including scope 3-18x50, sound mod, sling & bipod. This rifle is an utterly dependable and well-engineered product with a powerful pedigree. It is the perfect choice for any UK stalker, whether in the Highlands or southern England. It’s an everyday rifle for the discerning clientele. THOMPSON CENTER .270 WIN. 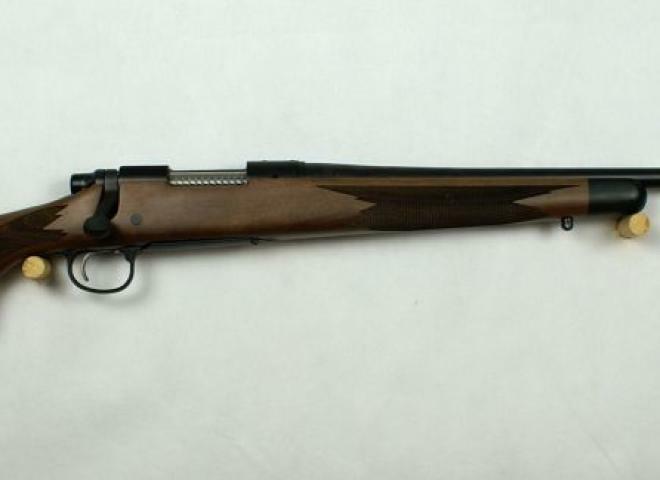 'T/C VENTURE' BOLT-MAGAZINE SPORTING RIFLE, 24in. unsighted nitro barrel, dovetail scope rail, manual safety, turn-down bolt, detachable magazine.